When it rains, it pours. And one undeniable fact is that laundry piles up in every household during the rainy season. It's not like our daily activities change when it rains. If anything, the clothes we use actually increase in numbers because we need to layer to stay dry and warm. For sure, there's the added jacket. Some use scarves and sweaters or cardigans. Others opt to layer tank tops and shirts for casual looks. For those who do a lot of walking, commuting or field work, they'll have an extra shirt to change into - and even an extra pair of socks - tucked in their bags just in case they do get wet. So faced with the sheer numbers of clothes piling up, it's really handy to have a steam iron during the rainy season. The Tefal Steam Iron FV1026 is a 2 in 1 product that gives you both the convenience of a steam iron and a dry iron. 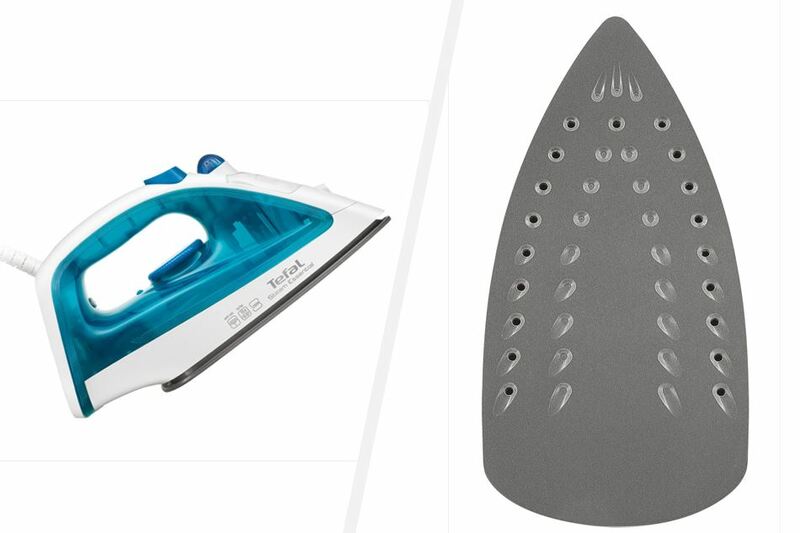 Here's the really good news about the Tefal Steam Iron FV1026: it irons clothes up to 2x faster compared to dry irons thanks to its active steam. This is a Tefal product that has mastered steam to humidify and soften your fabrics for perfect ironing. The Tefal Steam Iron FV1026 gives continuous steam output of up to 10g per minute to give you the ideal constant amount of steam to remove creases from your laundry with ease. It has continuous steam diffusion not just at the tip but also at the sides. It also has the steam boost feature that addresses particularly tough creases. A shot of steam flow from this delivers smooth ironing and less effort from the user. In fact, to minimize hassle of having to iron on a flat surface or ironing board, you can opt to vertically steam your dresses, pants, trousers, polos, even delicate fabrics or any hanging garment. It also eliminates the need to fold so you can't deny that it's a time-saver. 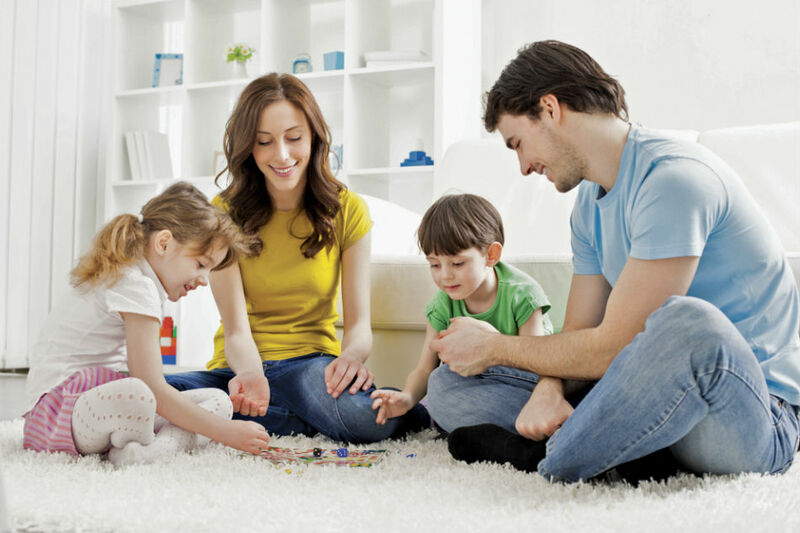 It's a win-win situation how it manages to speed up this least-favoured household chore. Let's not forget the Tefal Steam Iron FV1026 is a two-in-one product. So if you do switch to flat or dry ironing, there is a spray that helps moisturise the fabric to help you remove regular or difficult creases with ease. You're able to control the steam and temperature settings too. It guarantees easy handling whether you choose to steam iron or dry iron. The Tefal Steam Iron FV1026 not only saves you time but money too. 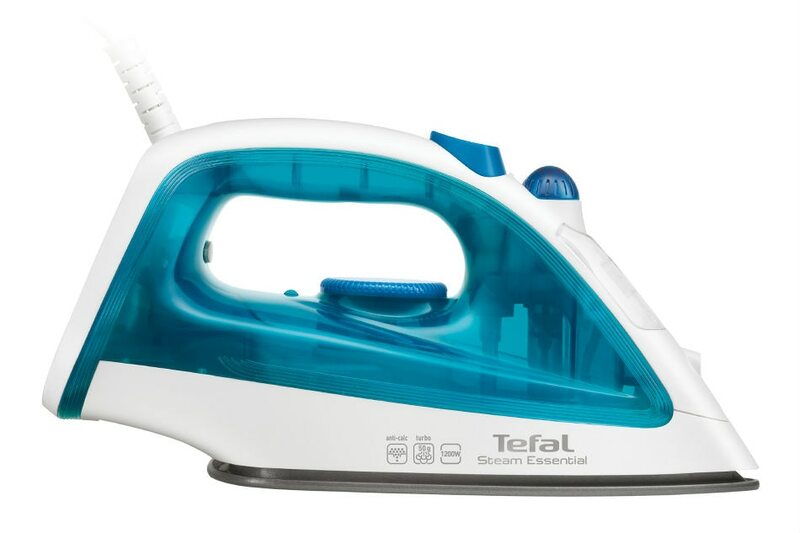 It's the most affordable steam iron of Tefal. Plus, there's an ongoing 20% OFF promo at leading appliance and department stores nationwide. So with the time, money and effort it saves you from ironing your clothes, you can focus your attention to do something even more important like cuddle up with your family or with a good book and some hot chocolate.